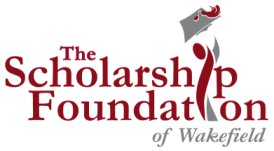 The Scholarship Foundation of Wakefield (TSF) and the Wakefield Lynnfield Chamber of Commerce will be hosting a fundraiser to benefit both organizations at Kings Bowling in Market Street, Lynnfield on Wednesday, March 22nd from 5:30-8:30 P.M. This event is open to all, as long as guests are over 21. 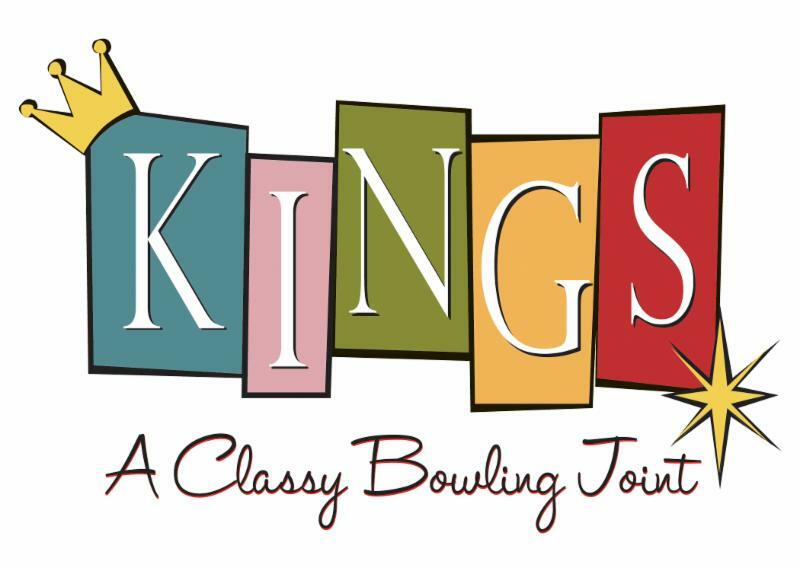 The evening will include bowling, games, and a raffle, and dinner is included in the price of admission. TSF’s Young Professionals Committee and the Chamber’s Young Professionals Networking group are organizing the event. Tickets can be purchased through the Chamber of Commerce’s website. Tickets cost $25. Attached is a flyer with more information, including a QR code if you’d prefer to access registration that way. arcade games, and raffle prizes. Pizza and Cash Bar will be available.